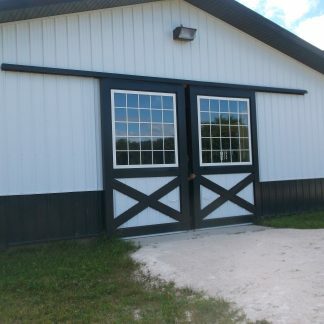 CUSTOM BARN DOOR HARDWARE – W/SINGLE & DOUBLE TRACK SETS. 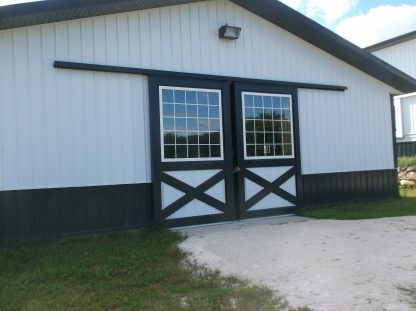 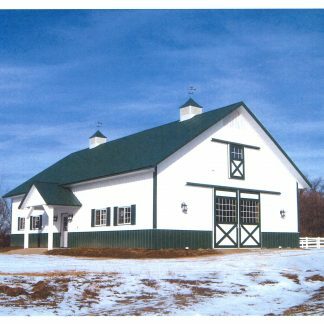 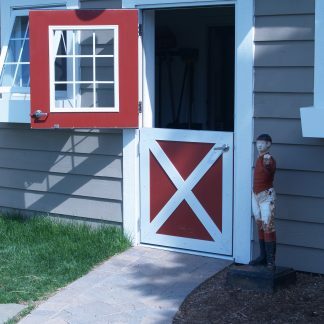 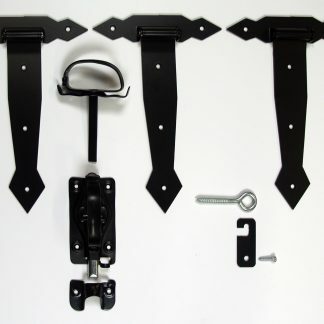 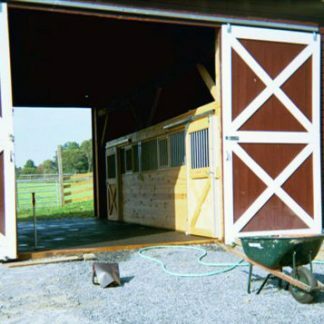 CUSTOM BARN DOOR HARDWARE – W/SINGLE TRACK SETS. 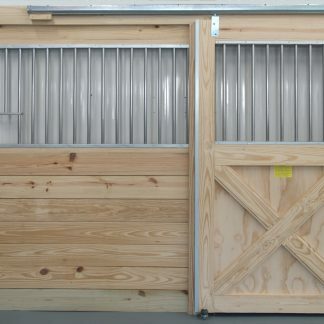 CUSTOM BARN DOOR HARDWARE – W/DOUBLE TRACK SETS.